Rich Robinson introduces "The Ceaseless Sight"
"It's what I've been doing for more than half my life," Rich Robinson said during a recent visit to CBS News. The longtime rocker is of course talking about music. He founded the Black Crowes with older brother Chris Robinson in Atlanta in the '80s before releasing their debut album "Shake Your Money Maker" in 1990 -- a whopping 24 years ago. 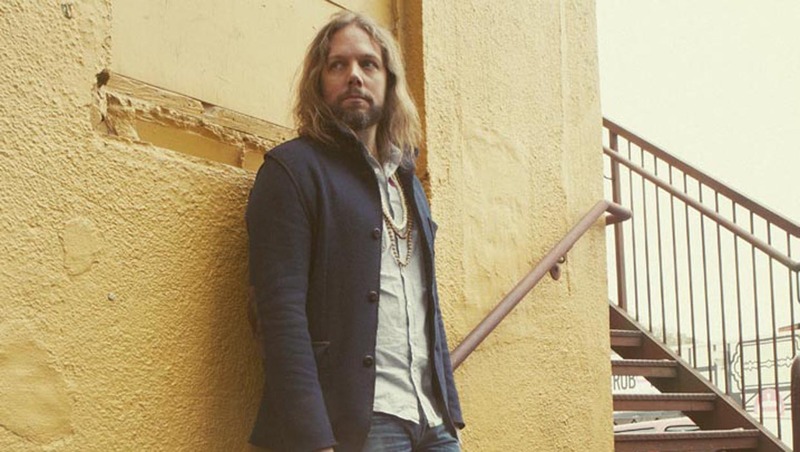 Rich Robinson unveils "The Ceaseless Sight"
In between, Robinson has carved out time to work on solo material. He did that last year and is now ready to release his third studio solo album, "The Ceaseless Sight," on The End Records on Tuesday. "It's my form of expression...It's always good to be able to get into the studio and make a record and just put out what I've been taking in. It's kind of a release," said Robinson. Robinson spent much of 2013 on the road, but he managed to slip in some time to write and record songs for "The Ceaseless Sight" while in Woodstock, N.Y.
Rich Robinson performs "Down The Road"
A lot of Robinson's recent experiences found their way on the new album: "You travel all over the world, you deal with things. You deal with life, having kids, getting remarried, moving, creating, playing -- doing all these things kinds of things [influenced the music]." He'll be on the road for much of this year, focusing on introducing his new music to fans. When asked about another Black Crowes album, Robinson said there's no plan to work on a new music, adding, "We're all kind of doing our own thing right now." Check out the videos above for two exclusive CBSNews.com performances and more on the new album.